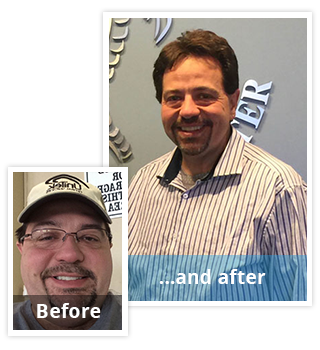 My weight loss surgery story started more than a year ago as I was trying yet another weight loss program. I had lost about 25 pounds and was feeling pretty good about it. Then one day I noticed a huge water blister on my leg. I knew this was a sign of diabetes. I made an appointment with an endocrinologist, who confirmed my fear. I was 44 years old with hypertension, low testosterone, sleep apnea and now diabetes. I was a time bomb and was afraid I wouldn’t see my children graduate high school. 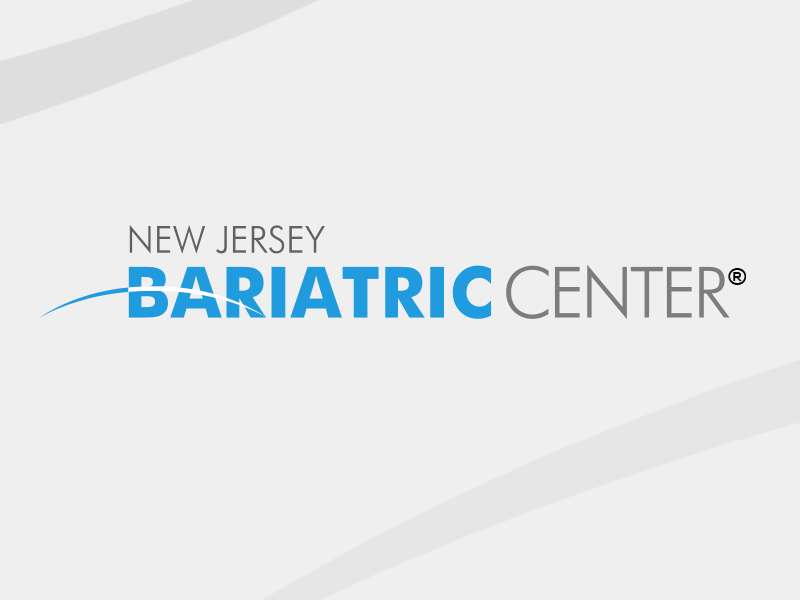 I heard about New Jersey Bariatric Center® from a friend who was transformed after his surgery. I hoped that I would be able to find the success with surgery that had eluded me with each new diet, pill and exercise program. I was determined to get the most out of my pre-surgical appointments so I followed the dietitian’s recommendations to the letter. By the time I was wheeled into the “OR,” I had already lost 50 pounds. After surgery, I worked as hard as I could, doing whatever the doctor told me to do and sticking to the eating plan. As soon as I was able to get moving after the surgery, I exercised like never before. I became a runner, started kickboxing, and I finally completed the Max Challenge! I lost 127 pounds after surgery, 50 pounds before. I am no longer a diabetic and don’t have hypertension or sleep apnea. The biggest differences are ones you can’t measure. When I go out to a restaurant, I used to need get a table because sitting in a booth was difficult. Now I can sit anywhere in comfort – even on an airplane without the seatbelt extender. Last year, when my son was playing flag football, I could hardly walk across the field. Now, I’m racing him back to the car! This surgery saved my life! If I had continued on the path I was on, I’m sure I would have had a heart attack or a stroke. Now thanks to New Jersey Bariatric Center® surgeons, the caring dietitians and support staff and my own hard work, I have not only added years to my life, but they are going to be quality years!